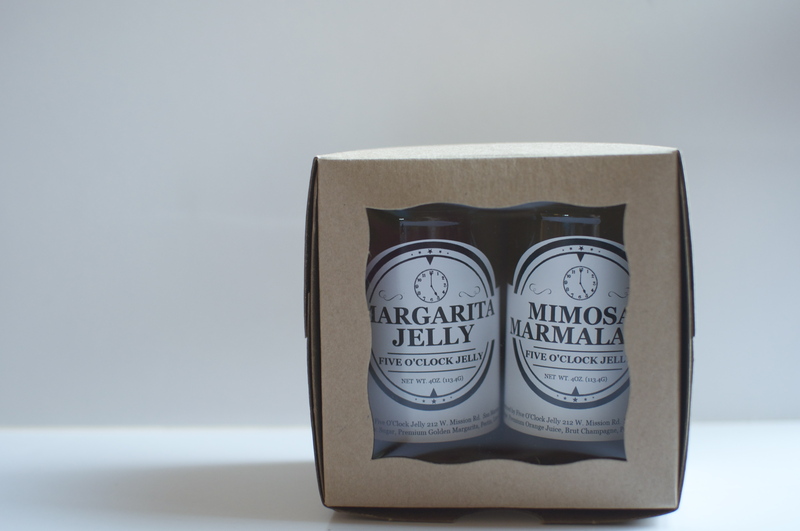 Whether shopping for a hostess gift, teacher’s gift, stocking-stuffer, or for the person who has everything these jellies are sure to please. Already packaged for your convenience in a neat and sturdy box! Treat that someone special with something they will actually use and love! 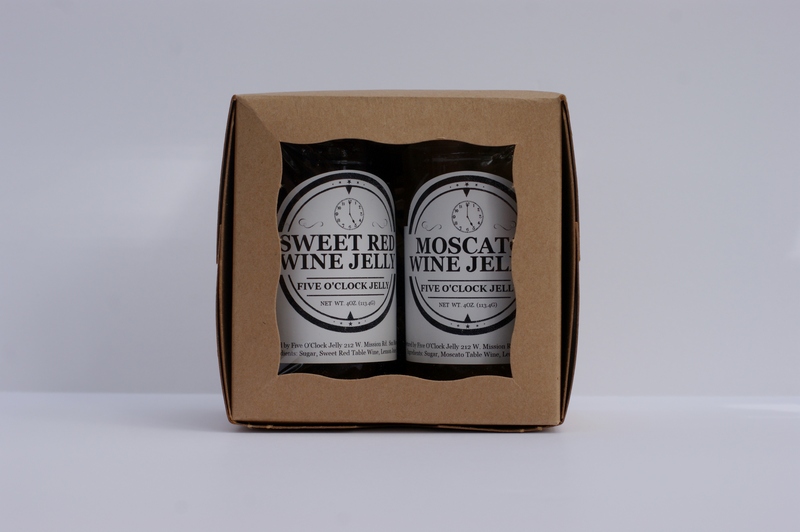 Each Variety Pack includes a 4oz jar of jelly, allowing the recipient to sample one jar at a time. 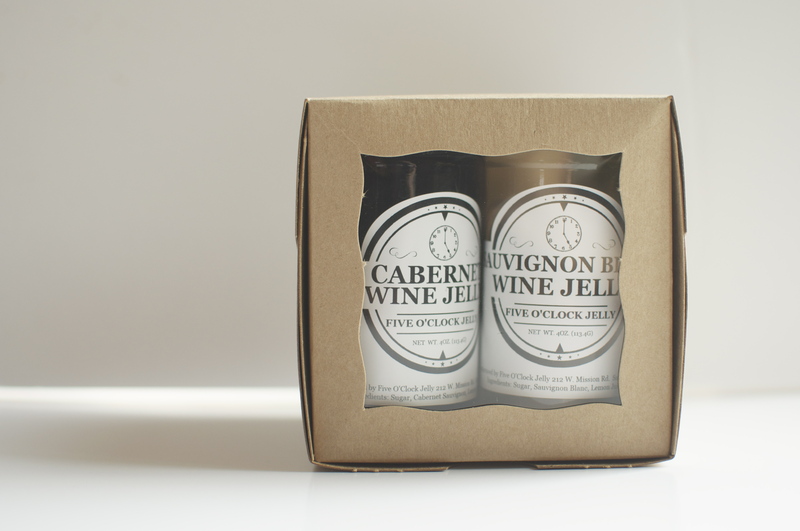 These are great for wine lovers and foodies alike, who will love experimenting with their different uses (check out the Recipe Page).